Economical, effective cleaner that removes grease, oil, adhesive, floor polish, transmission fluid, release agent and other foreign substances from concrete, masonry and many other surfaces. Based on the very effective citric acids this is a heavy duty product which seems to cut through most oils and greases, is pleasant to use, smells like oranges and is environmentally friendly. Your customers will like all of these. 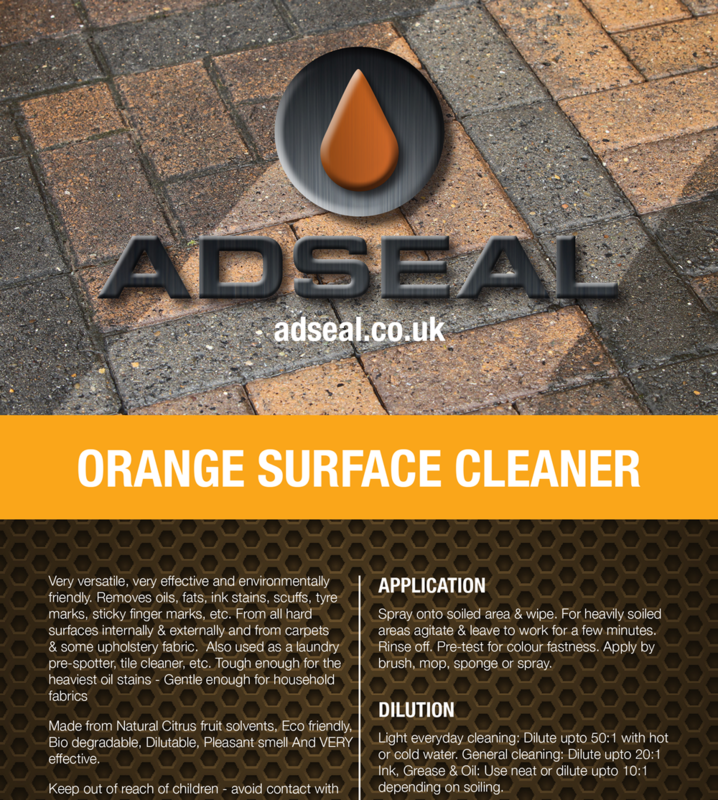 Brilliant on ovens as well as paving. 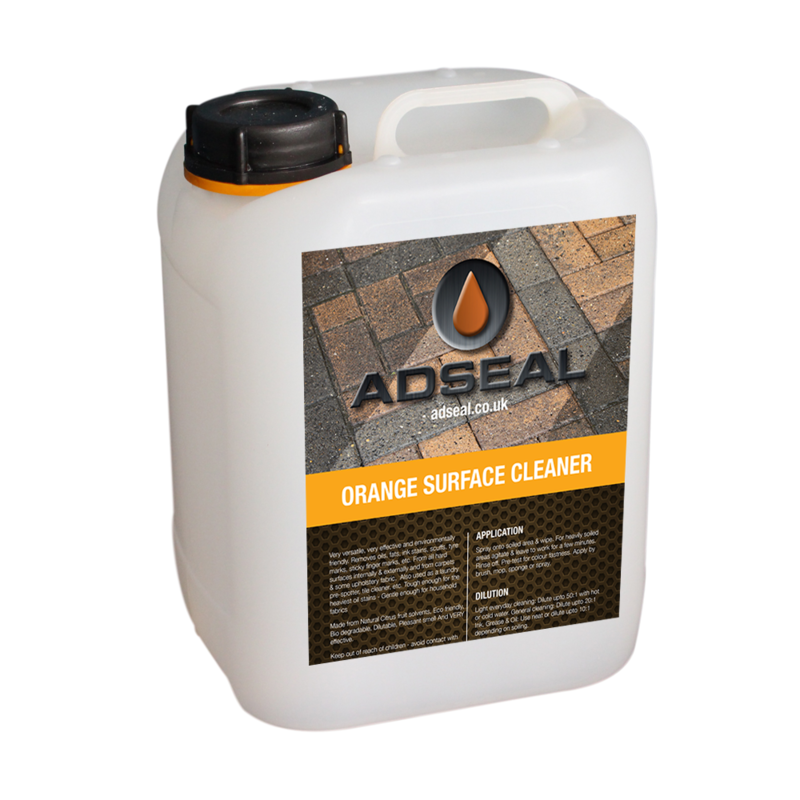 A Proven, industrial strength, yet gentle, degreasing solution that can be diluted with water depending on the strength needed. 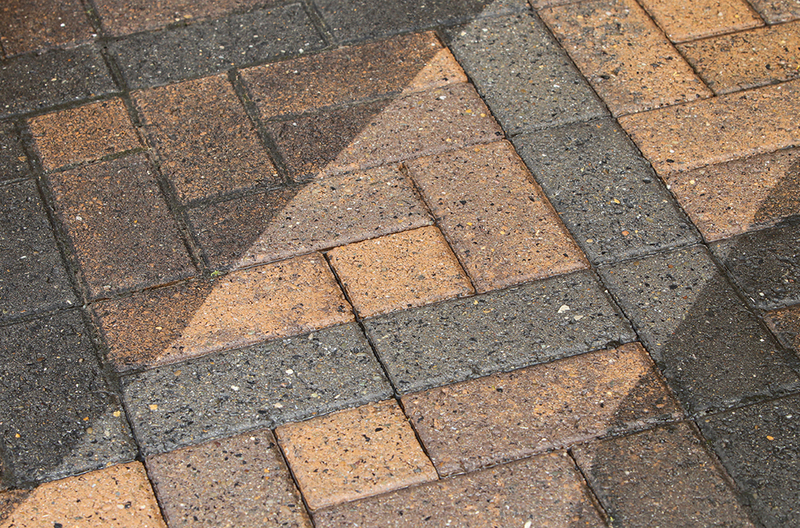 The Water-based formula provides an economical, effective cleaner that removes grease, oil, adhesive, floor polish, transmission fluid, release agent and other foreign substances from concrete, masonry and many other surfaces. Effectively cleans soiled surfaces. Available in 1 Litre and 5 Litre containers.